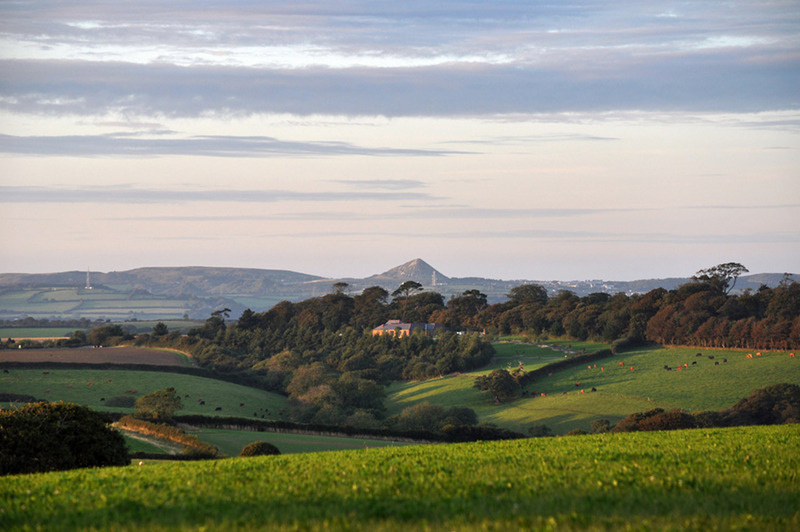 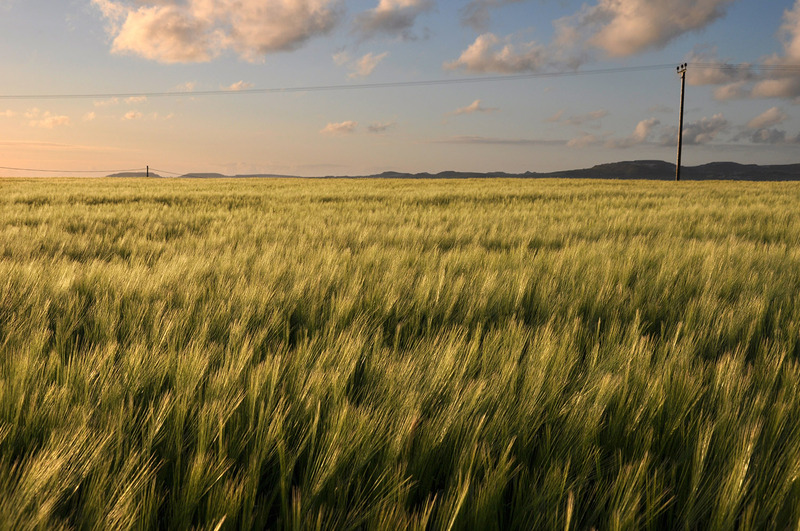 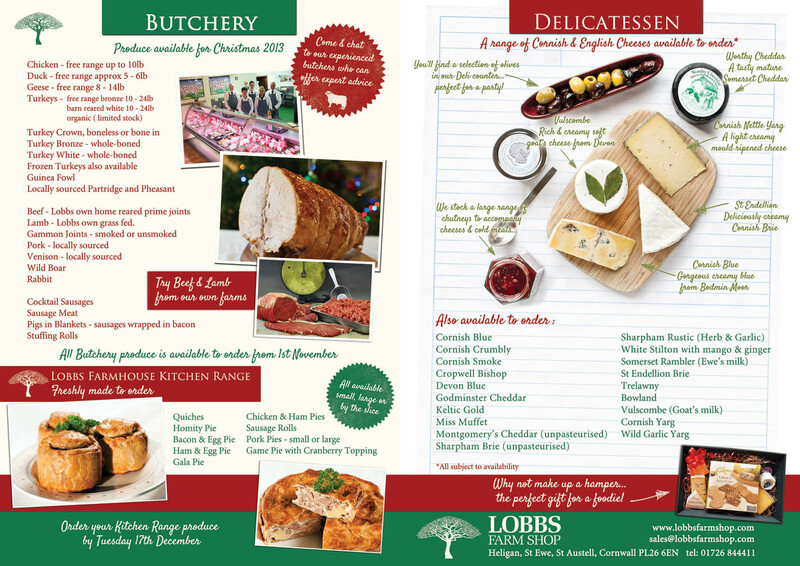 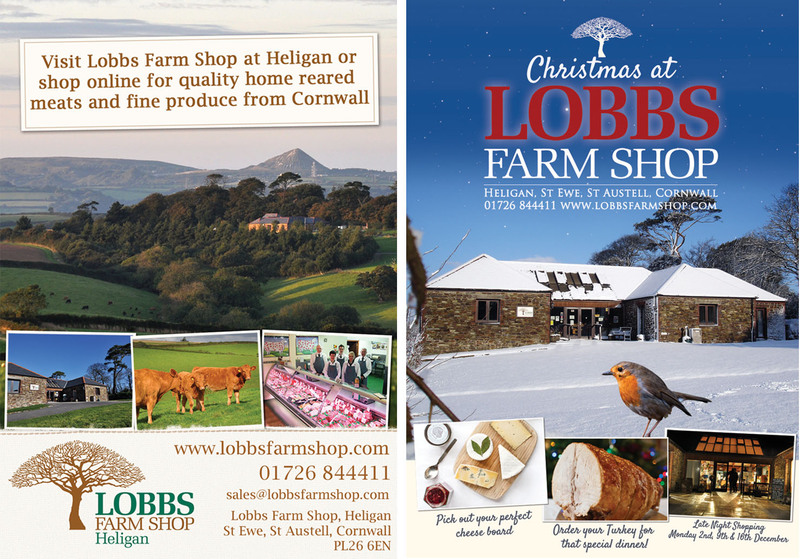 We've worked with Lobbs Farm Shop for a number of years on a broad selection of projects including magazine advertising, calendars and promotional printed material. 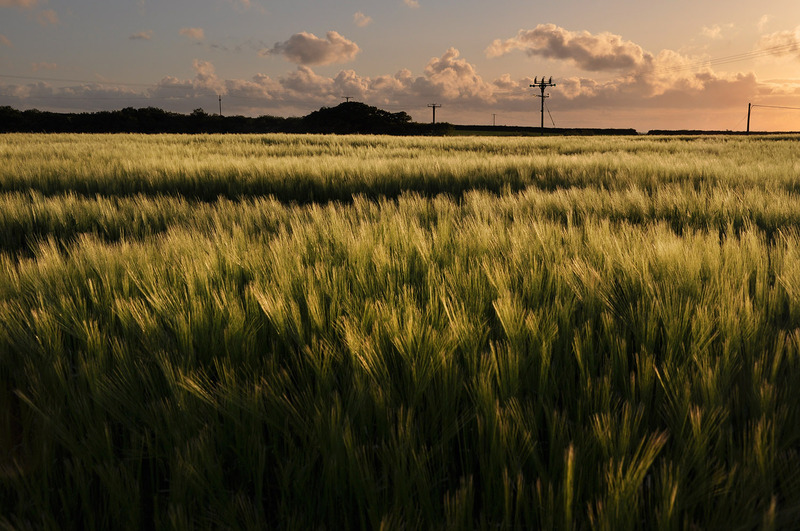 We've also provided them with a library of photography from Kestle Farm, the beautiful surrounding landscapes and of the farm shop itself. 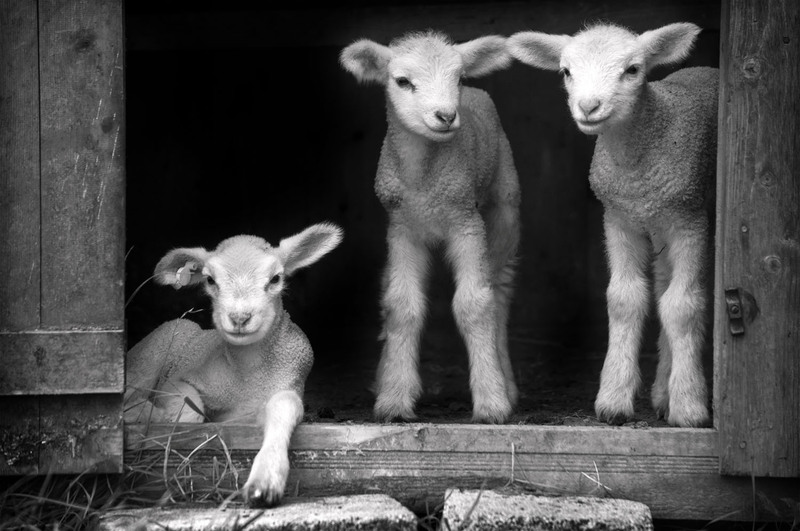 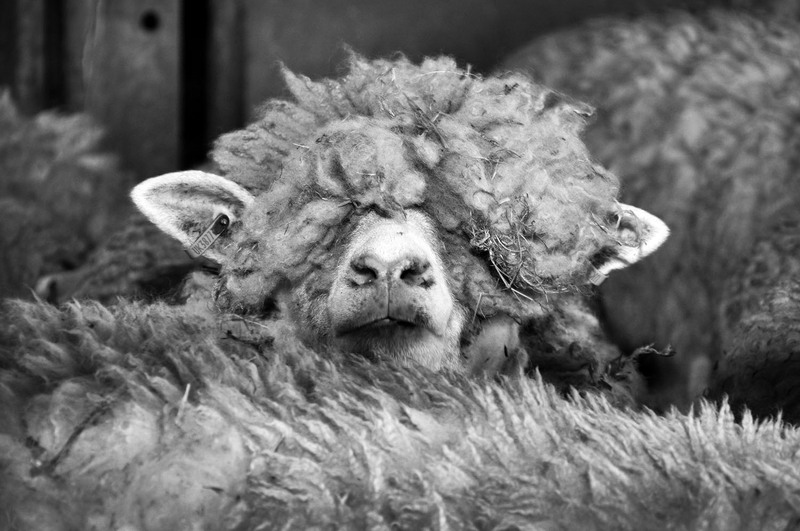 We always enjoy visiting the farm, particularly at lambing time.